Trophies from GrandAwards help to celebrate all kinds of achievements from sporting events to chili cook-offs to academic contests. If you've got a winner or you want to make someone feel like a winner, we can make a trophy just for you. 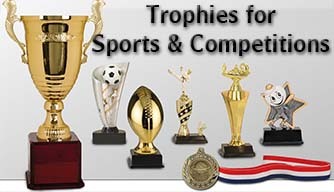 Our trophies are assembled to fit your specific needs, so there's no such thing as "stock" or "generic" trophy with us. 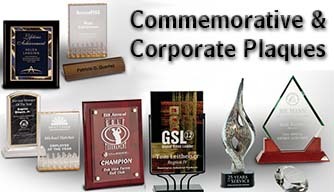 Plaques are a great way to show appreciation and celebrate success - whether personal achievement or a corporate event. We can do acrylic, crystal, wood and metal engraving as well as sandblasting to make your plaque truly outstanding and displayed with pride for years to come. We can also create and update perpetual plaques. 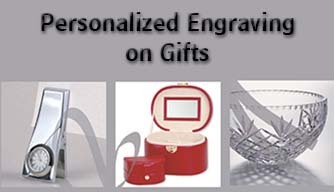 Engraved and personalized gifts are a wonderful present to give to those special to you. Perfect for Bridesmaids and Groomsmen, Birthdays, Births, Graduations, Weddings and more. 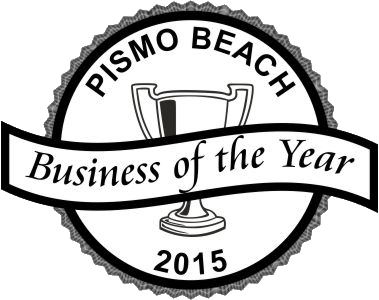 We have a selection of items from keychains and jewelry boxes for personalization or bring in your own item to be engraved..
Grand Awards in Pismo Beach was chosen as Business of the Year because of its long-term membership with the chamber and its owners’ volunteer work throughout the community, according to the release. 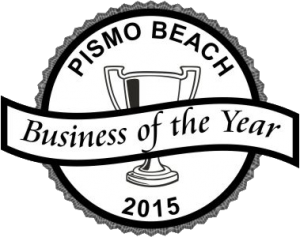 Grand Awards became a member of the Chamber of Commerce in 1980, and Grand Awards provides a variety of awards items including plaques, trophies, ribbons, designer glassware, medals and clocks, according to the release.